With best content of the Wireless Network solution that includes more than 10 building pre-designed objects network engineers can illustrate the computer network of a building. ConceptDraw DIAGRAM is a best Network Diagramming software. Sample 1. 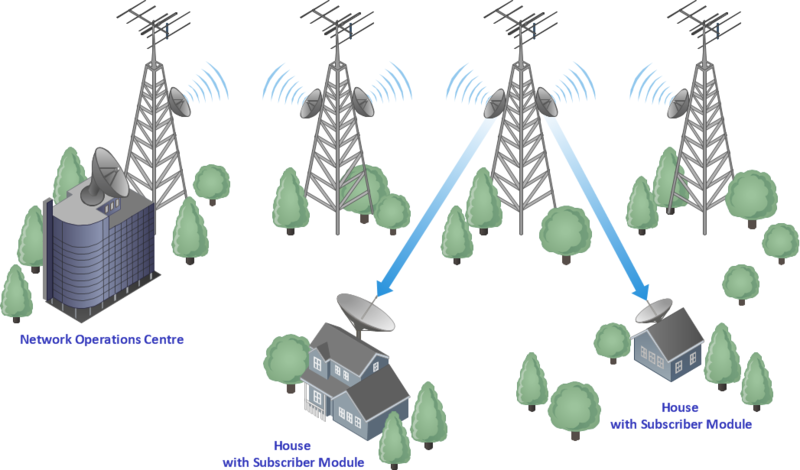 Wireless broadband network layout diagram. A wireless wide area network (WWAN), is a form of wireless network. Wireless networks of all sizes deliver data in the form of telephone calls, web pages, and streaming video. ConceptDraw DIAGRAM v12 diagramming and vector drawing software extended with Sales Flowcharts solution from the Marketing area of ConceptDraw Solution Park offers the set of extensive tools for quick and easy drawing professional looking Sales Process Flowcharts. ConceptDraw Wireless network diagrams help you to clearly represent and communicate the architecture, topology, and design of your wireless networks to engineers, stakeholders and end-users.